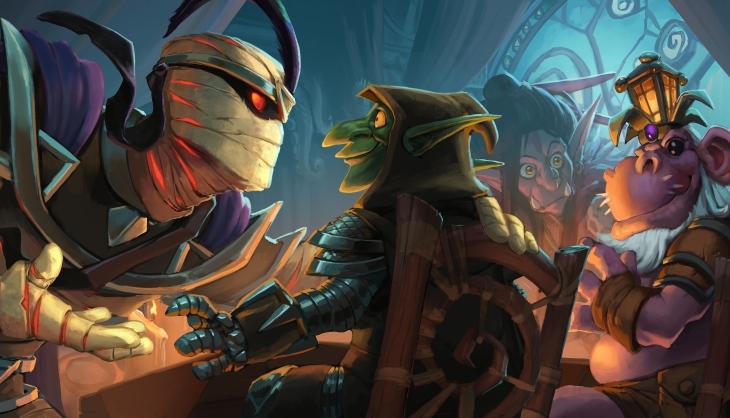 When I first started playing card games, I remember always looking at the biggest, most expensive cards, thinking how they would win the game if they came out. Rarity and high casting cost cards got my first look, but it is the cards that you play long before that, the small cheap, lower rarity cards that get you to those big plays. No ramp deck works without all the ramp cards, no one-two punch happens if you can’t control the board before you set off your combo. So here are a few of the smaller, lower rarity cards that I hope will see some play in Hearthstone, even if it is just me battling a ladder with something besides a netdeck. 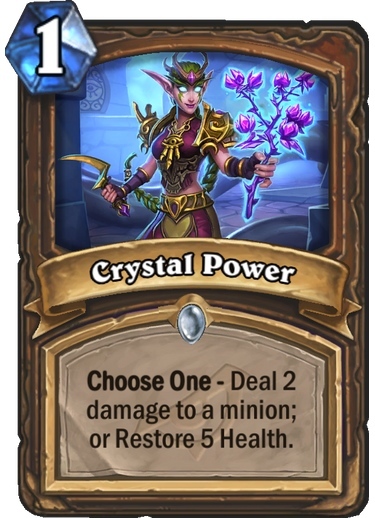 Crystal power plays to the flexibility of Druid, giving you two options on a card. 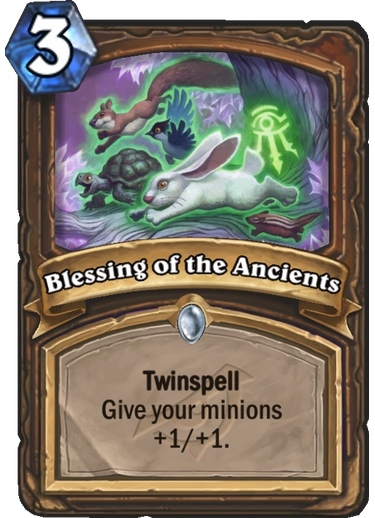 For 1 mana you can get rid of an early game threat, or heal up your big taunt creatures. Also if you have a Lifeweaver out, you just got a random card added to your hand. 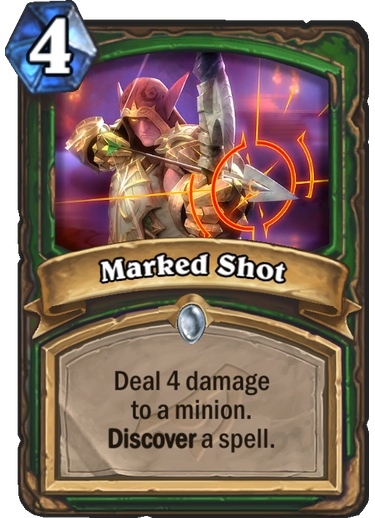 Marked Shot seems pricey at 4 mana, but a removal card that gives you options and another card is nothing to be laughed at, especially if it gets rid of a pesky minion hiding behind some big taunt creatures. 4 damage means a lot of cards will fall prey to this. 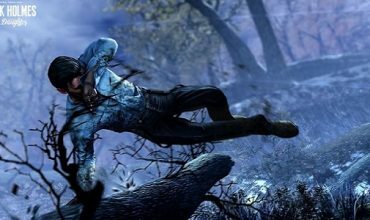 Ray of Frost is the perfect example of what Twinspell does. It basically combos with itself, making sure you can always get the best out of it. But maybe you don’t want the two damage. 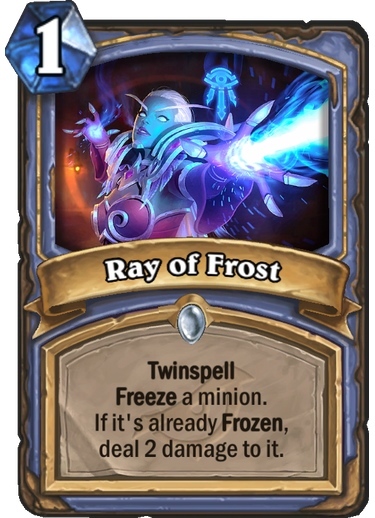 If you wait a turn you can freeze a minion again, meaning one card kept a big threat frozen for 1 mana per turn. Talk about slowing their board down. I have always liked the sound of a dragon deck, but have never really sat and built one. 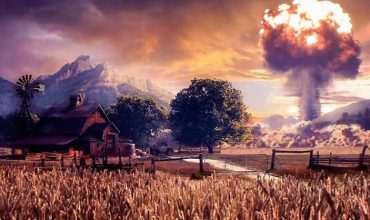 That being said, I like this one. a 3/2 body for three lets you be aggressive or trade, with two dragons in your hand for later. 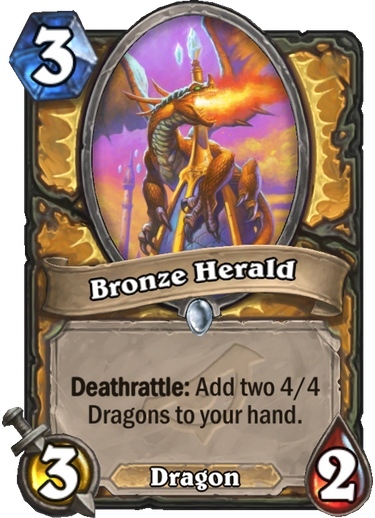 Use this with cards that buff dragons in your hand (Dragon Speaker) and you have a nice army. 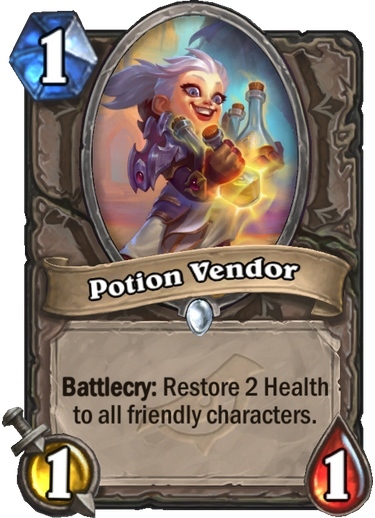 Ah Potion Vendor, just look at this happy lass, bringing healing to everyone that need it. Get that chip damage off your creatures, or recover from an AoE while putting a 1/1 on the board for 1 mana. These are just a few of the fun looking lower rarity cards coming in Rise of Shadows. 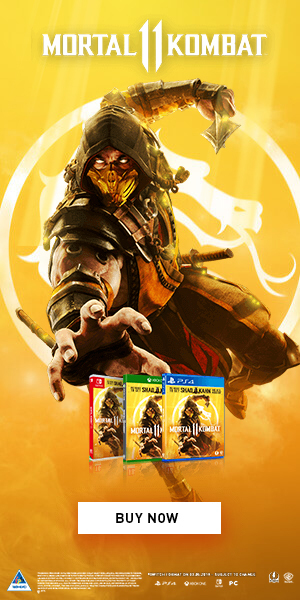 Any cards you are looking forward to?